Bars are available from various mints and vary from weight increments ranging from 1/20 oz. - 1 kilo. 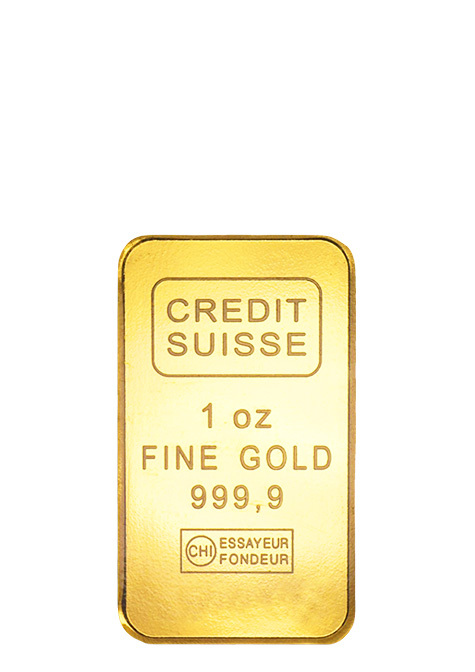 Gold bars are most commonly purchased by banks and governments. 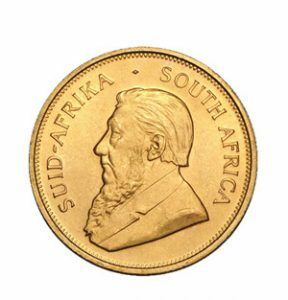 When investing in gold, it is much more common to build a portfolio around numismatic coins. 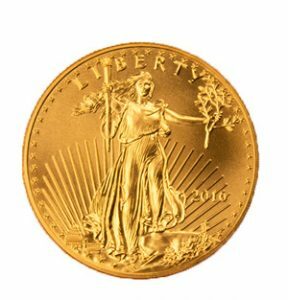 If investors do choose to buy gold bars, they do so for the same reason as buying coins – portfolio diversification and wealth protection because one small bar can be worth a considerable amount of money, depending on its weight. Bars can be more difficult for individuals to store, move, or liquidate, that is why they are typically used for banks. Central banks also store very large quantities of gold, including bars, for reserving wealth. Many Central banks prefer gold to paper assets. The process of making these bars involves pouring the gold into unique molds. 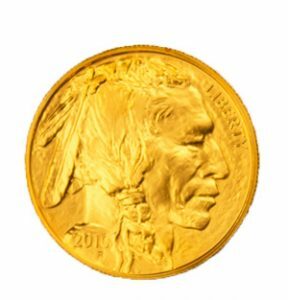 Each bar of gold has a specific manufacturer that stamps a registration number or certificate of assay, the weight, the manufacturer name, and gold content, typically 99.99%, or bullion.